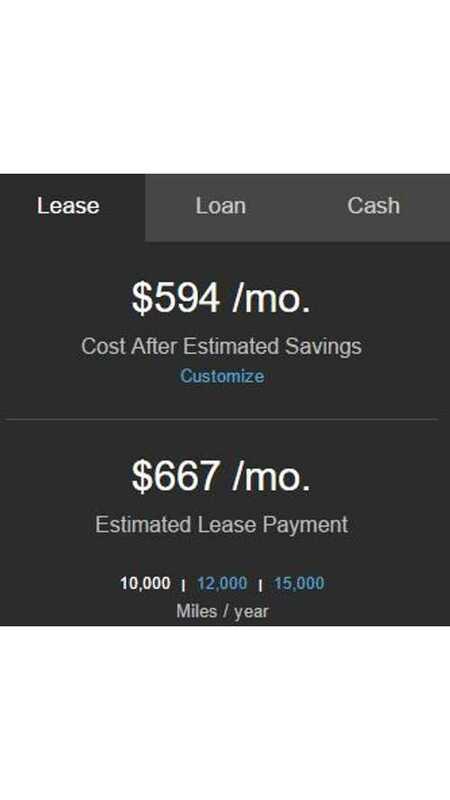 Tesla has announced lease rates for the new-ish Model S 60, 60D and Model X 60D. 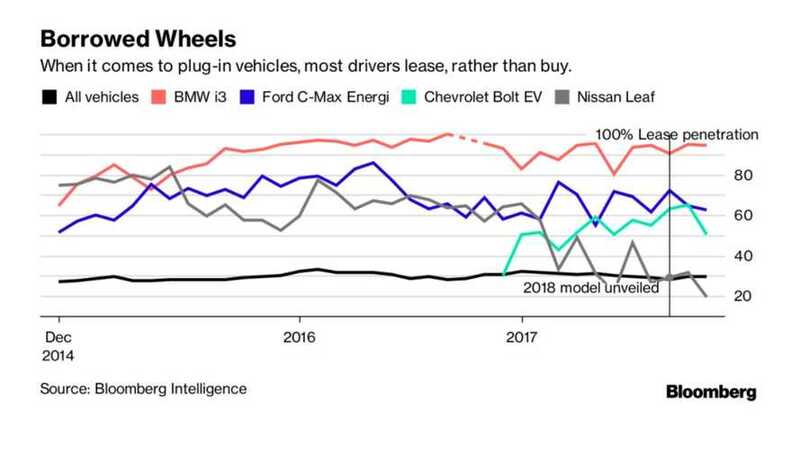 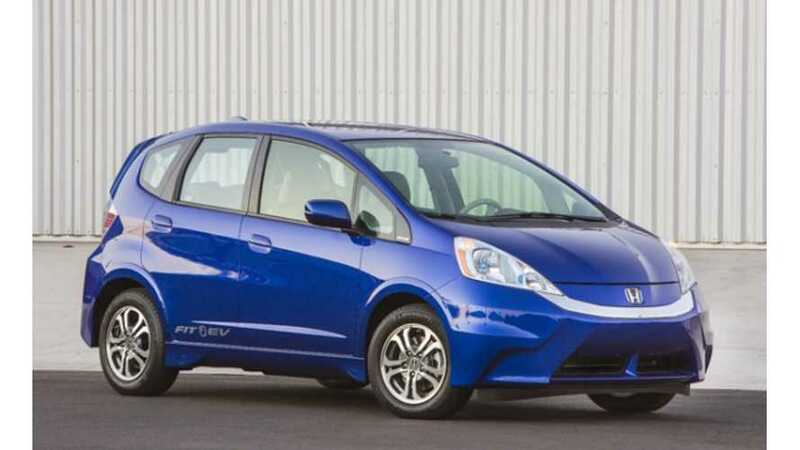 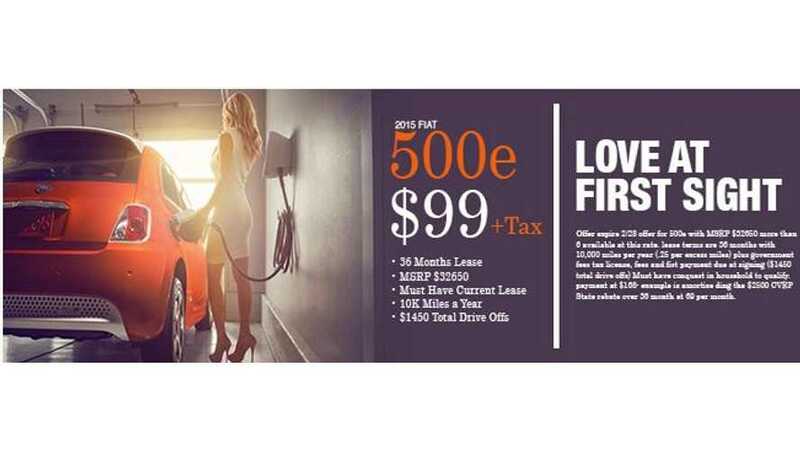 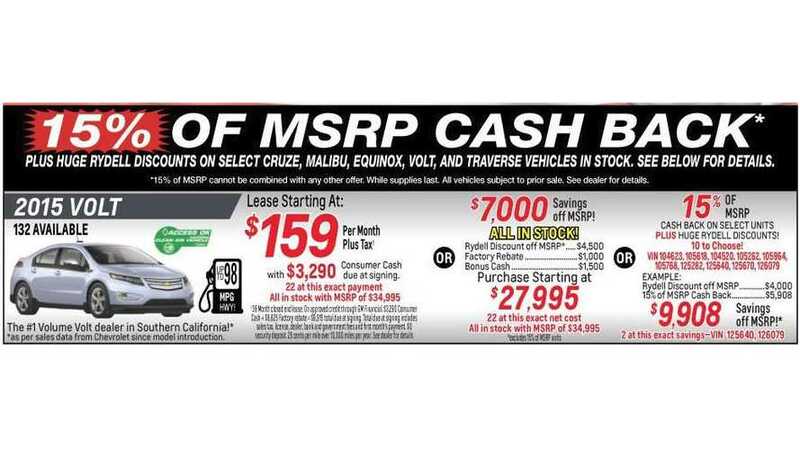 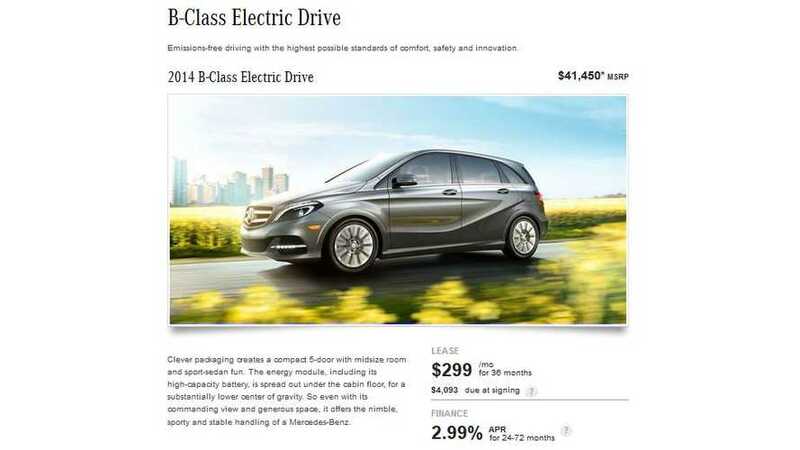 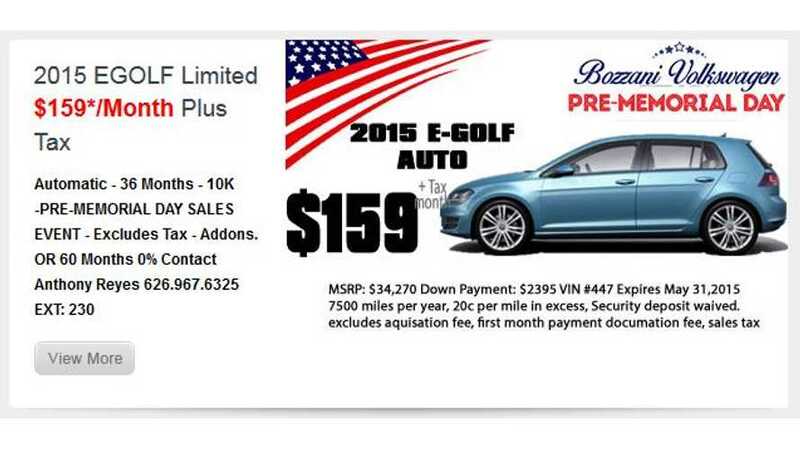 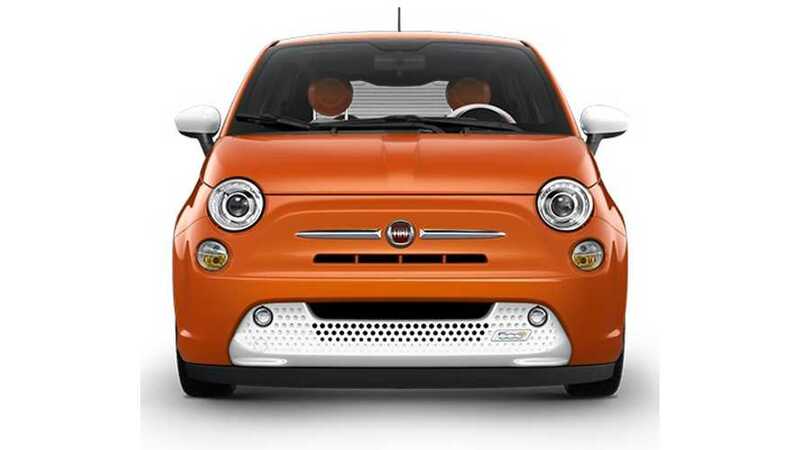 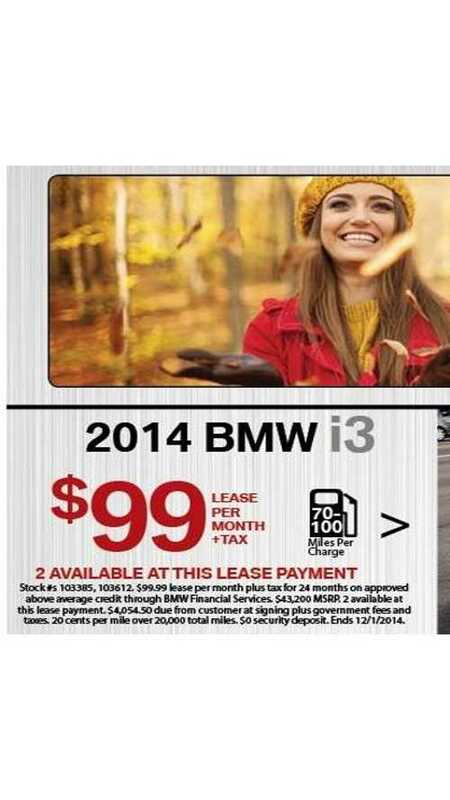 We've come a long way from the days when the monthly lease rates for the BMW i3 were in the $700 to $1,000 range. 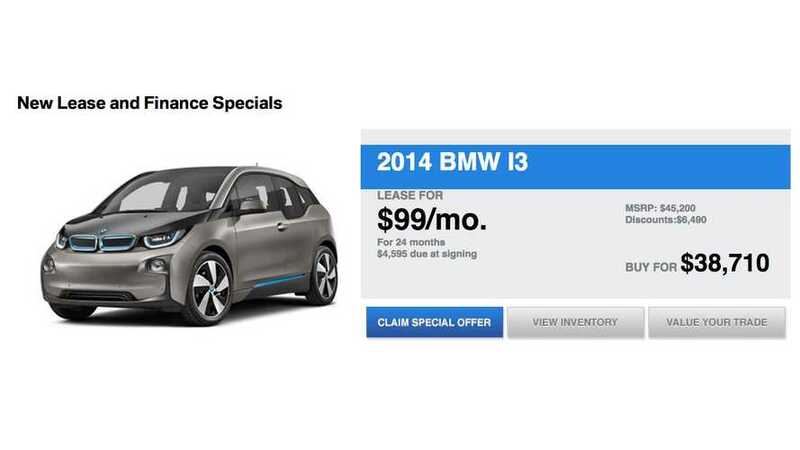 Now, a BMW i3 can be had for as low as $99 per month. 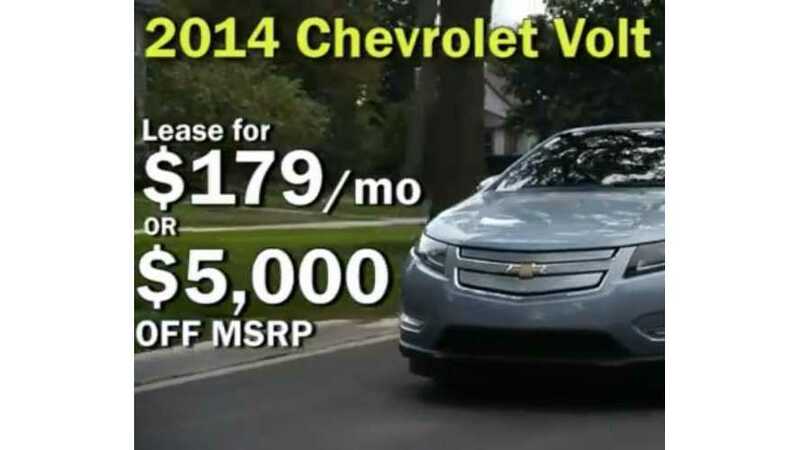 For a limited time, you can lease a 2014 Chevy Volt for only $179 per month at Rydell Chevrolet.